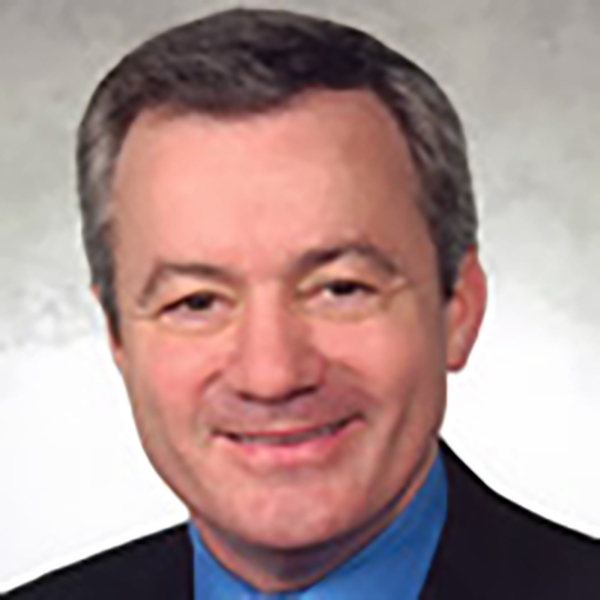 Tim Thompson is President and founder of Thompson Consulting Group (formerly Thompson Smitch Consulting Group). He founded the firm in January 2001 after spending approximately nine years at the law firm of Gordon, Thomas, Honeywell, where he established a successful consulting practice. Prior to working at Gordon, Thomas, Honeywell, Tim served as the Legislative Assistant, District Director and eventually top aide to Congressman Norm Dicks. He worked for Congressman Dicks for close to 10 years. Over the past twenty years, Tim has established himself as one of the Northwest’s top negotiators/facilitators and strategists on important public/private natural resources and economic issues. He has successfully negotiated some of the Pacific Northwest’s most complex environmental and economic agreements, including the Centralia Power Plant Cleanup, the Washington State Forest and Fish Agreement and the Murray Pacific, Port Blakely, Tacoma Water and Mid Columbia Habitat Conservation Plans. He was also instrumental in establishing the Tri County (King, Pierce and Snohomish County) salmon restoration initiative which led to the establishment of the Federal $100 million West Coast Salmon Initiative.